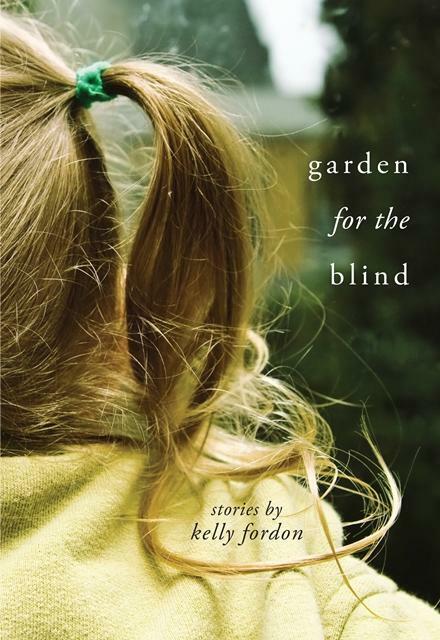 Kelly Fordon writes poetry and fiction, and she's a writer-in-residence for InsideOut Literary Arts Project in Detroit. These stories start in 1974 and take us through a 40-year span to 2014. Already broken by a family tragedy and her wealthy and disinterested parents, we first meet Alice Townley at the age of four during a big party her family is throwing -- a party not unlike the one depicted in The Great Gatsby. Vice-president Gerald Ford is the guest of honor while a mass of protestors are gathered outside, and nobody is paying any attention to Alice and her sister, Queenie. 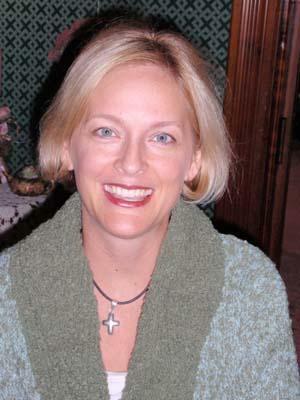 From the talk of huge mansions and mayflies hatching, the setting in Fordon's book sure sounds a lot like Grosse Pointe, which is where Fordon moved to in the early 1990s from her hometown of Washington D.C.
She says she was surprised by the stark racial divide between Grosse Pointe and Detroit along Jefferson Avenue. She says these stark divisions exist in a lot of places around the U.S, and for that reason, she was careful not to identify the place in her book. "If I name it Grosse Pointe, no other suburb has to answer to that," she said." And it's really more widespread." Her book tackles what growing up with privilege can do to people. "Privilege can be great, but it can also be very dangerous," said Fordon. "And so these kids can do a lot of damage because they are damaged, and that was one of things that I wanted to look at, really: the price that comes with privilege and all of the leniency that goes along with that." Mike Gallagher is another one of these damaged kids with an absent parent who’s a famous Detroit news anchor. The stories take us from the affluent Detroit suburbs, to the poorest neighborhoods of Detroit -- to Alaska and to near Lake Erie in northern Ohio, we see violence, and tragedy, and neglect. But we also see healing and hope. Perhaps the most emblematic moment of hope is illustrated through the eyes of a veteran suffering from post WWII trauma who sleeps in his bathtub out of fear. Through his neighboring window, he observes a sleeping Mike Gallagher covered in black garb and piercings and realizes that a kid who has never experienced the grime of war still has much of his humanity left in tact. Fordon says she was compelled to write a backstory about these kids who few can empathize with. "We workshopped the third story, which is where Alice and Mike do something terrible, and everybody who read that story said, 'These kids are awful. I don't want to read anything about them, I don't want to know any more about them, and I feel nothing for them,' and I realized at that point I had to go back and write their back story," said Fordon. "I mean they couldn't just be monsters." Fordon said that when she first moved to Grosse Pointe she was taken by surprise by the great racial divide along Jefferson Avenue. *Correction: In the interview our guest says that President Gerald Ford was from Detroit. He was, of course, from Grand Rapids. To anyone who's taking a first-time drive, the border between Detroit and the city of Grosse Pointe Park provides a stunning contrast. 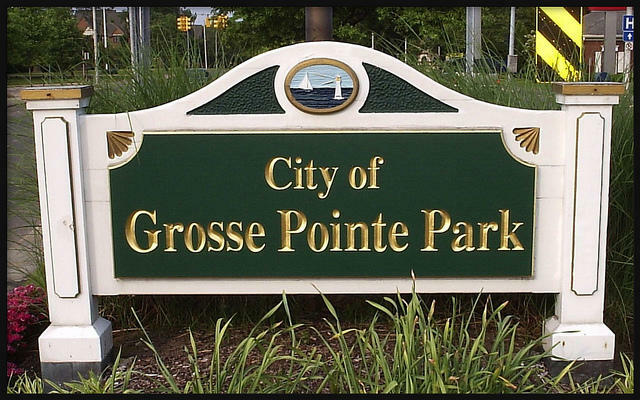 Grosse Pointe Park is the western-most of the five Grosse Pointes. And driving east or west on streets like Jefferson, Charlevoix, and Kercheval will give you a real eye-opening lesson in racial and economic disparity. But you cannot drive the main thoroughfare of Kercheval. That's because Grosse Pointe Park erected farmer's market sheds right in the middle of the street at the Detroit border.